Why Fiber Optic SFP Are Widely Used In Communication? SFP transceivers (small form-factor pluggable) are modules act to connect the electrical circuitry of the module with the optical or copper network, widely used for both telecommunication and data communications applications. The fiber optic SFP is not standardized by any official standards body, but rather is specified by a multi-source agreement (MSA) between competing manufacturers. The fiber optic SFP was designed after the GBIC interface, and allows greater port density (number of transceivers per cm along the edge of a mother board) than the GBIC, which is why SFP is also known as mini-GBIC. SFP transceivers are expected to perform at data speeds of up to five gigabits per second (5 Gbps), and possibly higher. Because fiber optic SFP can be easily interchanged, electro-optical or fiber optic networks can be upgraded and maintained more conveniently than has been the case with traditional soldered-in modules. Rather than replacing an entire circuit board containing several soldered-in modules, a single module can be removed and replaced for repair or upgrading. This can result in a substantial cost savings, both in maintenance and in upgrading efforts. Fiber optic SFP have a wide range of detachable interfaces to multimode/single-mode fiber optics, which allows users to select the appropriate transceiver according to the required optical range for the network. SFP transceivers are different types working with different wavelength for various kinds of distances. Signal transmitting rate of these modules range from 100Mbps up to 4Gbps or more, working distance of these SFP transceiver modules can be from 500 meters to 100 kilo meters, working wavelength of different SFP modules are typically 850nm, 1310nm and 1550nm, there are also CWDM type SFP transceivers available. For example, SX SFP use 850nm for max 550 meters, LX SFP use 1310nm for max 10km, ZX SFP could reach 80km. There are also copper SFP transceivers with copper cable interfaces, which allow a host device designed primarily for optical fiber communications to also communicate over unshielded twisted pair networking cables. Modern optical SFP transceivers support digital diagnostics monitoring (DDM) functions, also known as digital optical monitoring (DOM). 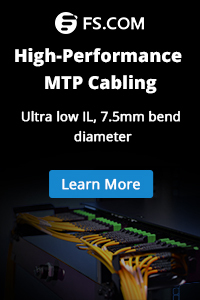 This feature gives users the ability to monitor the real-time parameters of fiber optic SFP, such as optical output power, optical input power, temperature, laser-bias current and transceiver supply voltage. DOM function for SFP is optional, it help users detect real time SFP working status. Fiber optic SFP interfaces a network device motherboard (for a switch, router, media converter or similar device) to a fiber optic or copper networking cable. SFP transceivers support communications standards including SONET, Gigabit Ethernet, Fiber Channel and other communications standards. They also allow the transport of fast Ethernet and gigabit Ethernet LAN packets over time-division-multiplexing-based WANs, as well as the transmission of E1/T1 streams over packet-switched networks. 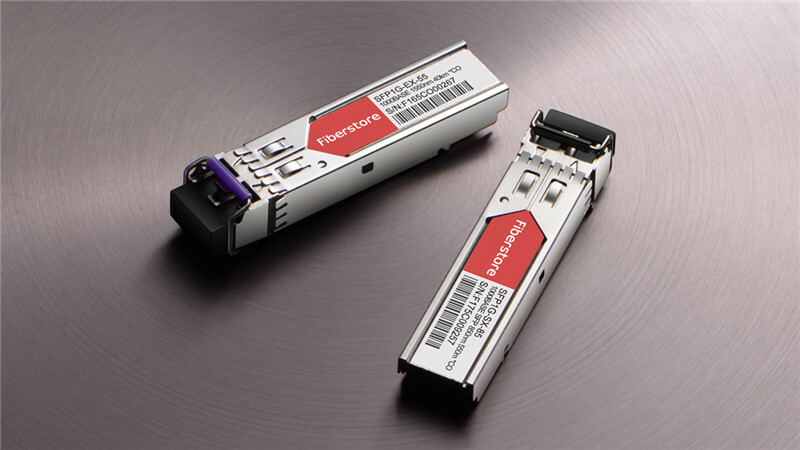 Fiberstore provides various kinds of fiber optic SFP transceivers, including single mode SFP, multimode SFP and Copper SFP, with various working wavelength and functions. 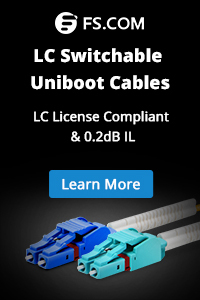 We also supply CWDM SFP, DWDM SFP and cisco sfp 10g fiber transceivers. The compatible brand transceivers we offer include cisco sfp transceiver, hp sfp transceiver, 3Com sfp, Juniper sfp, Foundry sfp, Extreme sfp, Netgear sfp, Force10 sfp, etc. This entry was posted in SFP transceiver and tagged Copper SFP, Fiber Optic SFP, SFP+ Transceivers. Bookmark the permalink.